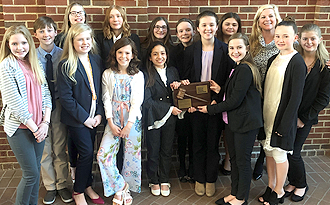 Socastee Middle School won the Conway Regional Middle School Mock Trial Competition. 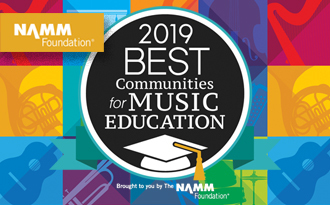 HCS has received the prestigious Best Communities for Music Education designation from the NAMM Foundation. 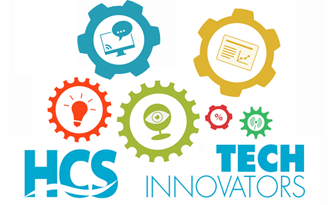 See how our teachers and staff are Inspiring Possibilities using technology in the classroom at HCS. 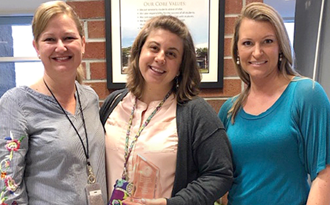 Rebekah Ceron of the Academy for the Arts, Science & Technology received the Teacher of Promise Award from the South Carolina Foreign Language Teacher Association. 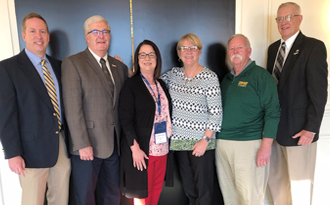 The South Carolina Athletic Administrators Association (SCAAA) recognized multiple Horry County Schools’ administrators. 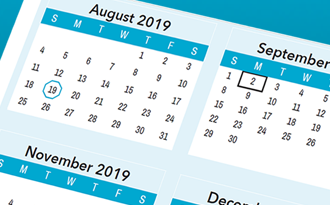 See the Fine Arts Calendar to learn more about upcoming performances! 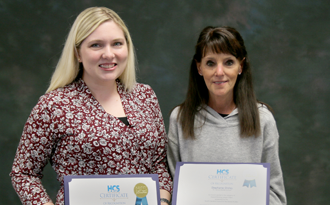 Two St. James Middle School teachers were recognized by the South Carolina Council for the Social Studies. 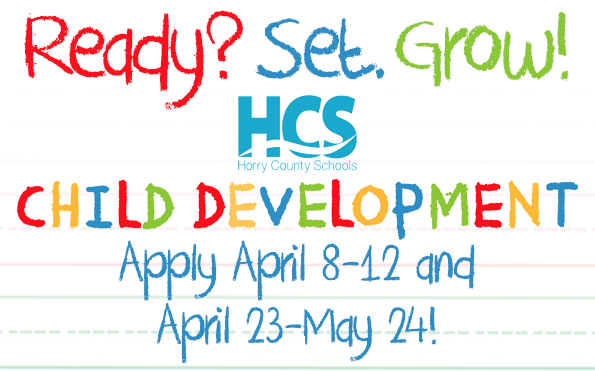 Registration for the HCS Child Development Program begins April 8! 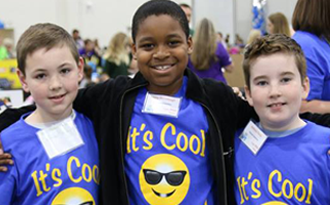 Learn more about the registration process at HCS! 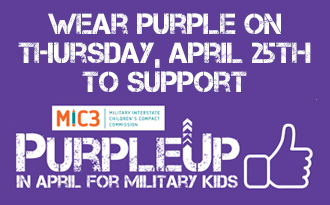 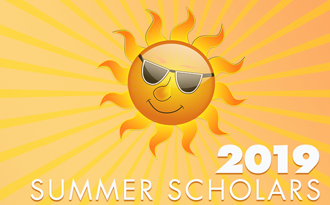 Registration opens March 16 and ends on May 3! 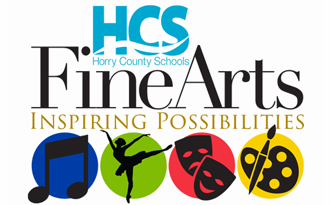 Check out the Fine Arts Calendar to see upcoming performances!